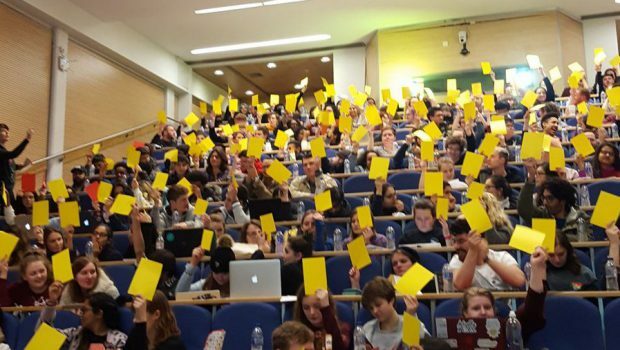 A referendum on society endorsements in QM Students’ Union elections failed to reach the quorum of 500 votes needed for it to be valid. 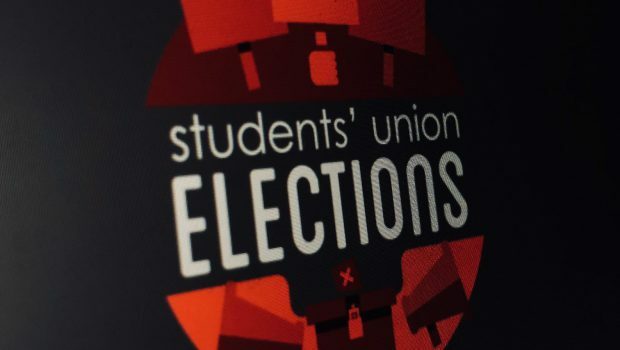 The issue of whether Union affiliated groups – primarily societies – should be able to endorse candidates in Students’ Union elections was put to a referendum at the end of March. 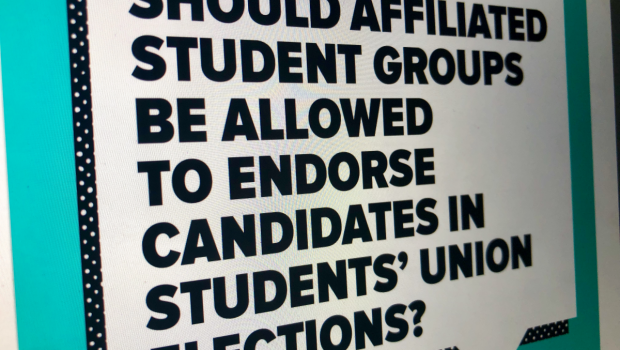 Students were asked: ‘Should affiliated student groups be allowed to endorse candidates in Students’ Union Elections?’ 69 voted yes, 41 voted no. 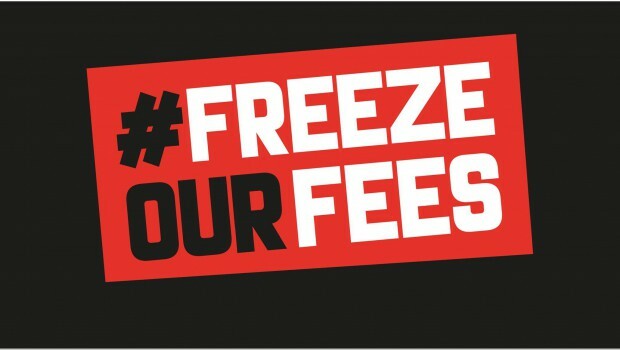 With 110 votes in total (a grand turnout of 0.46%*), there will not be a directly subsequent Student Council motion as the referendum failed to achieve the number of votes required. Even though the result would have only been advisory, as any change would need to be made by Student Council and approved by the Board of Trustees, it might have helped put the issue of society endorsements to bed. 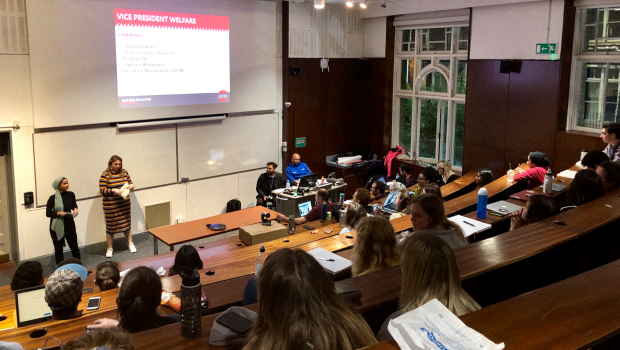 The degree to which student groups should be involved in elections is a topic which has been actively debated since 2015. 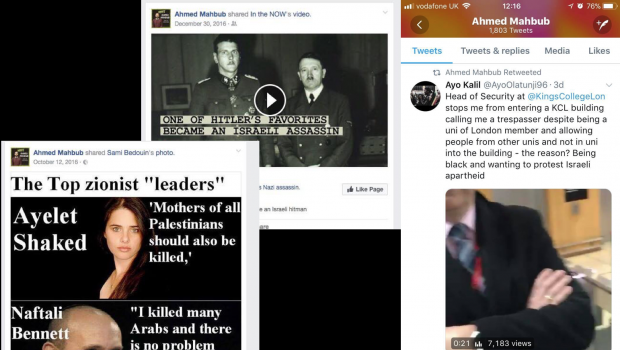 The SU elections in February 2018 were the first time where society endorsements were banned. 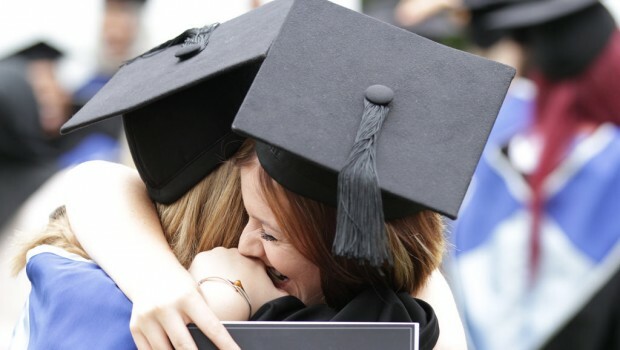 This is not the first instance of low Student engagement with SU politics in recent months. 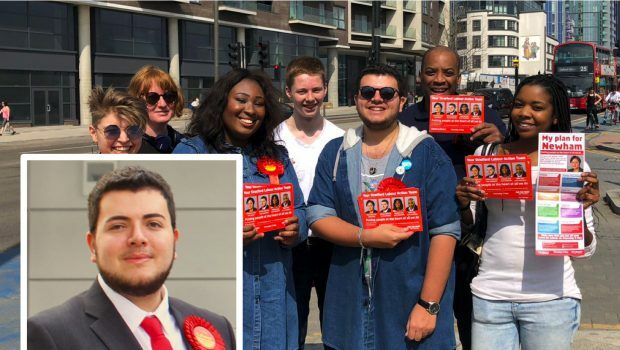 The Print reported earlier this week that almost one third of SU election candidates dropped out before polling day. *23,902 members of the Union. Figure from MSL data correct as of 31 January 2018.